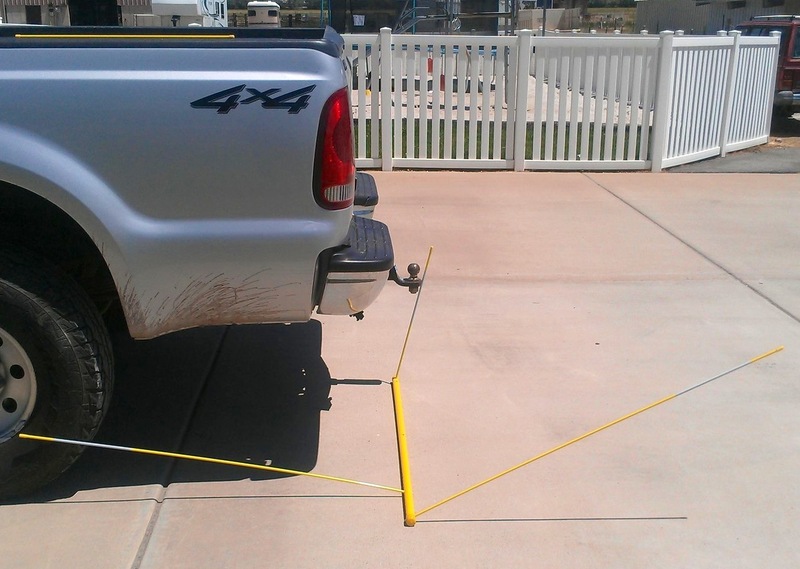 Backing your truck up to the trailer hitch and hitting it “right on” is not easy. 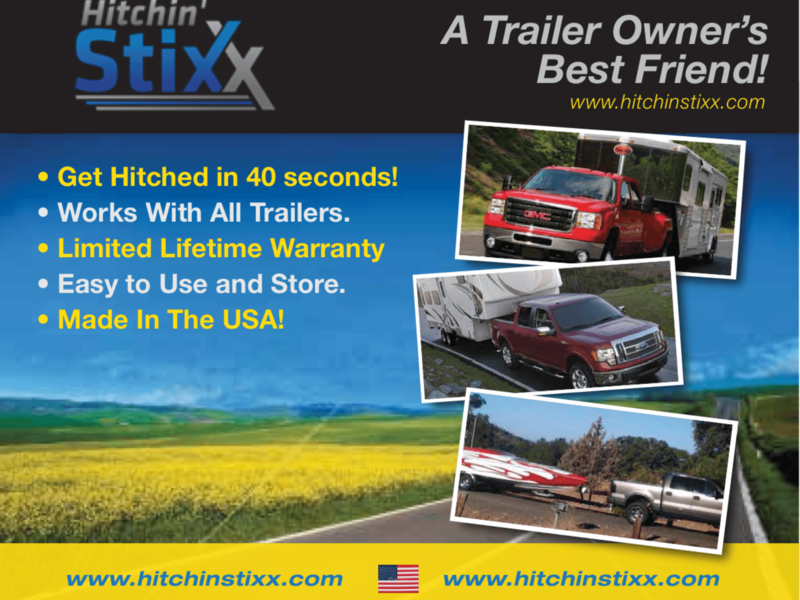 In comes a new product: HITCHIN’-STIXX. A few weeks ago the Get Wet crew went to the local boat show to see what was new and found a great system for backing your vehicle up to your boat trailer. When it comes to “helps” the old phrase KISS (keep it simple stupid) always works for me. 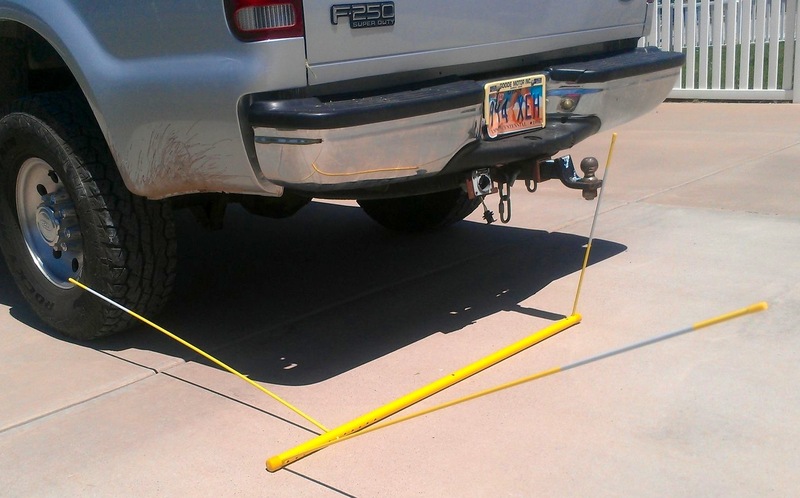 This super simple system makes it ultra easy to back up to your trailer without having to see it or have someone there to help you. It doesn’t require any special knowledge or skills. and check out the video and you will soon see how easy this is. It takes a few moments to set it up and bam your hooked up and ready to go. We love this system and product. It will fit behind a seat or stores in a small area where it’s ready to deploy. ***Update 7.26.16*** HithcinStixx is no longer available online.